Sio2pc USB is my newest device fo every Atari 8bit. 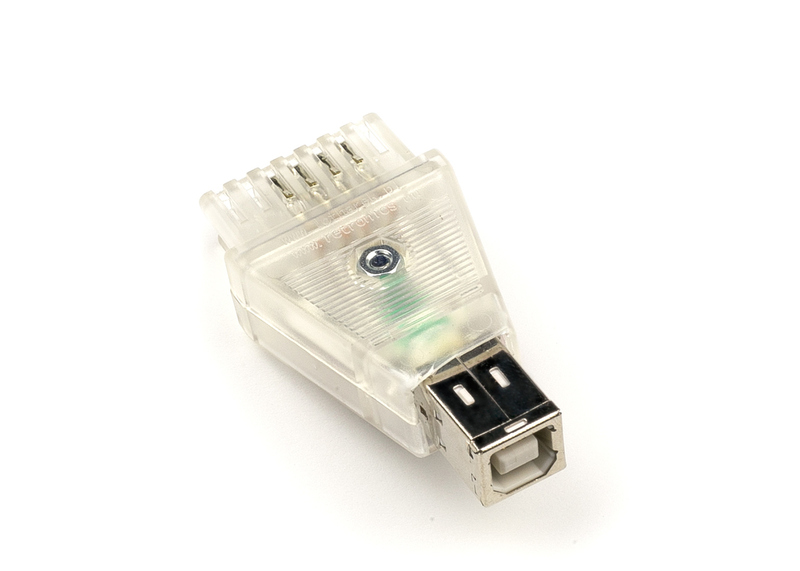 It connects the ATARI SIO port with PC/MAC computer equipped with a USB PORT. 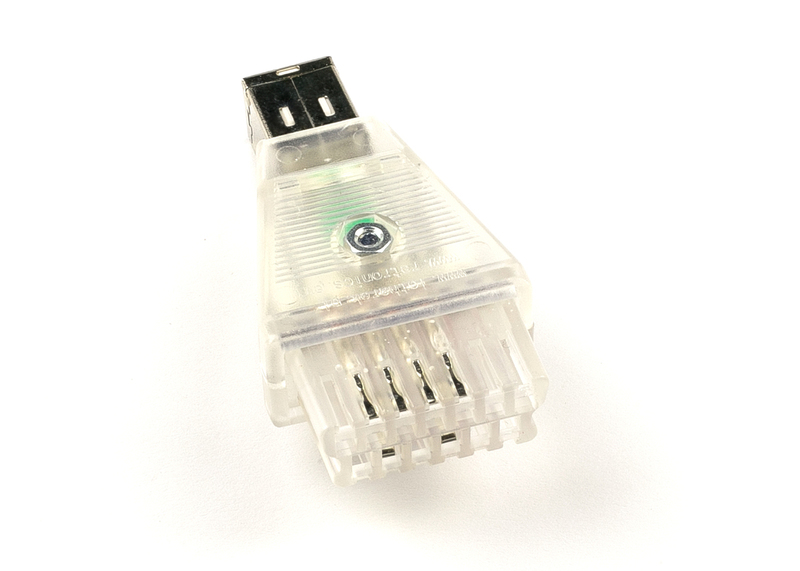 All electronic elements are hidden inside the SIO PLUG (the SIO PLUG is my own product).